Feeling healthy and energised is all about feeling confident in your body. Confident in how it feels, and of course in how it looks. And cellulite is one of those things that really affects how confident many people feel about the look of their body. And it’s strange…so many people have this belief that cellulite is not reversible and I don’t know why. It is totally reversible. And in this guide I want to give you the eleven best practices I have found for speeding the process of smoothing away cellulite. 4) repair and boost liver function: when the liver is overworked or unhealthy, it cannot properly deal with the female estrogen and other toxins that are understood to increase the production of cellulite. By incorporating foods known for their capacity to do all of these things, you’re going to both remove the cellulite and reduce the visibility of it while the removal is happening! 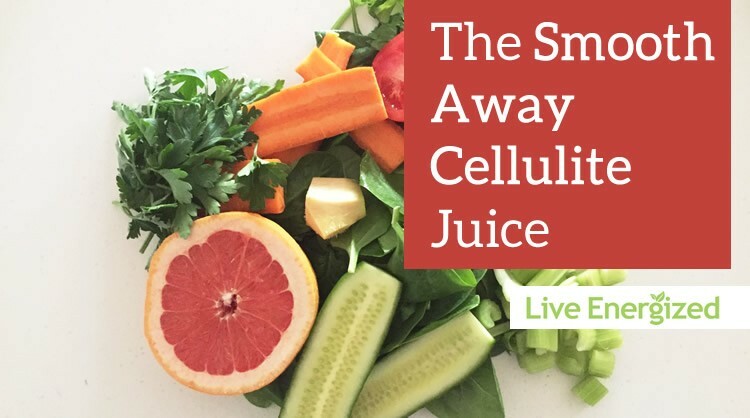 A great place to start is with my Smooth Away Cellulite Juice – this will incorporate these foods into your diet every day. Sodium Chloride (table salt) – Increases fluid retention which is a major factor in the build up of cellulite. Food Allergens – Foods like gluten, A1 casein, shellfish, and peanuts can cause inflammation and decrease circulation. I’d agree with all of those while also adding antioxidant, alkaline-rich foods into your diet such as capsicum, pumpkin, spinach, broccoli, grapefruit, tomatoes, leeks, eggplant and so on. 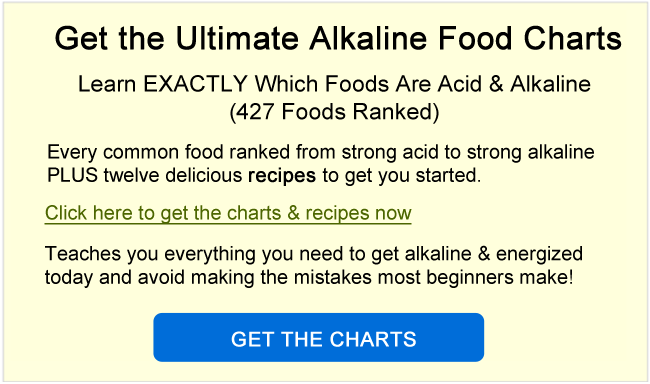 You can get my Complete Acid / Alkaline Food Charthere, totally free too. This is a great place to start. Skin brushing is a wonderfully energising practice to get into the habit of. It takes almost no time, it’s enjoyable and it makes a big difference and not just to cellulite. I recommend checking out his full article on it here, as he goes into a lot of depth on this and also makes a few extra diet and lifestyle tips for cellulite, energy and skin there too. Your hormones play a large role in cellulite formation. Hormones are manufactured in our fatty tissues. While large amounts of upper body fat produces more male hormones, which can increase insulin resistance and the risk of type 2 diabetes and cause androgenisation (excess facial and body hair, acne and menstrual irregularity), lower body fat produces female hormones, which if excessive can cause cellulite in the stomach, thighs and buttocks. Hormones are manufactured in our glands – such as the pituitary, thyroid, adrenals, testicles and ovaries, and we need these hormones to be balanced if we want to achieve radiant health, and most certainly if we want to get rid of cellulite. WellnessMama.com has nine excellent suggestions on how to balance your hormones naturally. This will help with cellulite massively, but will also have so many other benefits too – it’s well worth checking out. As mentioned above, cellulite is quickened by an accumulation of toxins. This is why juicing, having antioxidant, alkaline-rich foods, foods that encourage the body’s detoxification organs and looking after your liver – are so important. This is also why skin brushing is great, because it aids the lymphatic system which is another of your body’s organs of detoxification. Detox baths are another great way to help your body to eliminate the toxins that result in increased cellulite. 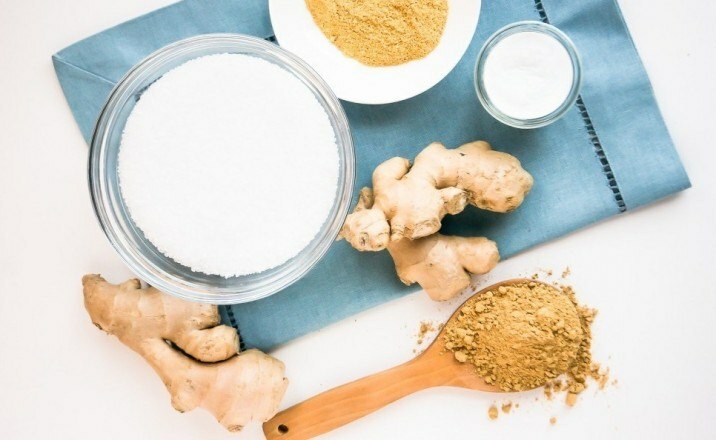 At FitLife.tv, they have 11 fantastic detox bath recipes for you to try, including liver detox, skin rejuvenating and hormonal balancing – all of which will help with cellulite! This is fragrant, really relaxing and leaves your skin feeling soft and refreshed. But something that is often overlooked is the volume of toxins we put ONTO our body. I whole-heartedly recommend using only chemical-free, natural skincare products. 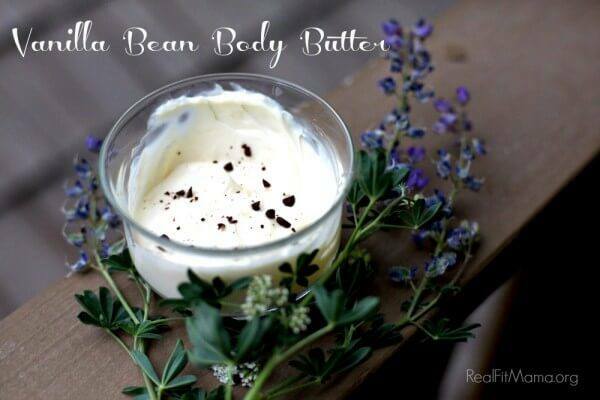 This is especially important with body butter/moisturisers which are going directly onto the areas of the body where cellulite is often apparent – the stomach, thighs, buttocks and calves. Healthy fats, such as omega 3 and medium-chain triglycerides (commonly from coconut oil) are incredibly important in the fight against excess body fat and cellulite. Similar how there are foods to eat and avoid, there are also fats to eat and avoid. I recommend consuming at least 1 dessert spoon of coconut oil per day and 3 tablespoons of omega 3 each day too. BUT you also need to restrict the consumption of omega 6 and 9, trans fats, partially hydrogenated fats, vegetable oils such as corn, canola, sunflower etc. refined oils and heated oils. Exercise is very important in the fight against cellulite. BUT you don’t have to spend hours at the gym or on the treadmill to get results. Short, high intensity bursts are extremely effective, lots of fun and take a heck of a lot less time. Coffee scrubs can be beneficial in reducing cellulite as well. The massage and exfoliation benefits skin by stimulating blood flow and lymph flow while the caffeine in the coffee has a tightening effect on the skin. It smells rather delicious too! Not a regular source of my health information(! 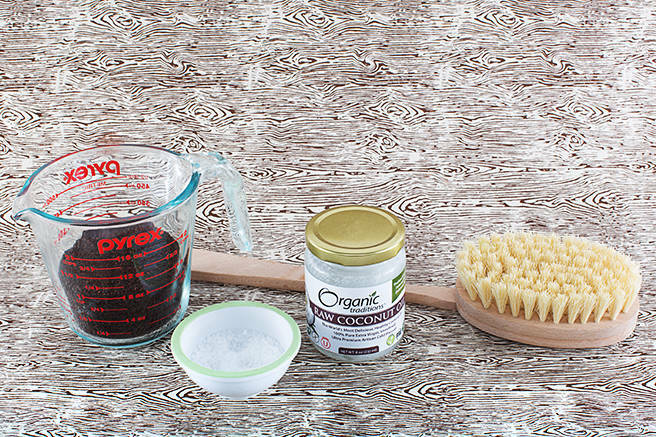 ), Elle Magazine has a really great recipe for a home made, chemical-free Coffee Scrub here. It’s definitely worth checking out. It’s fun to make and nice to use. According to Natasha Turner MD, author of “The Hormone Diet”, many of her patience who were being treated by her (naturally) for inflammation, also saw a decrease in cellulite as the inflammation was brought under control. “I had a patient who found an interesting side effect from the methods used to reduce inflammation after shoulder surgery: her cellulite diminished thanks to a high dose EPA 6:1 fish oil, Wobenzym, and arnica. An overall increase in inflammation can contribute to poor circulation and reduced lymphatic drainage making the appearance of cellulite much worse. The enlargement of fat cell chambers and shortening of fibrous tissue in the thighs is almost always accompanied by inflammation, water retention and swelling. 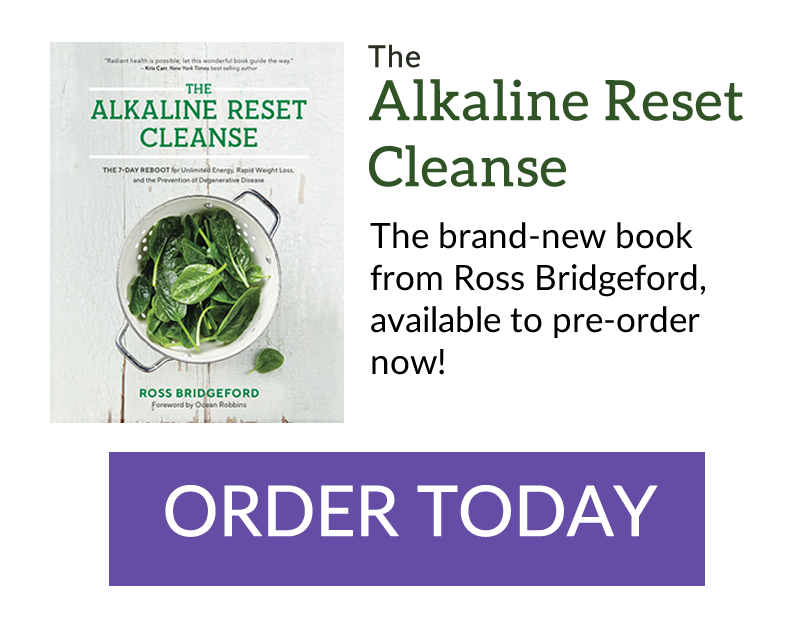 As I’ve explained before in my guides, I believe almost all degenerative conditions in the body are a result of a combination of acidity, inflammation and oxidation. So eating a diet that is alkaline, anti-inflammatory and full of antioxidants is only going to be a good thing! Finally, and I’ve saved one of the best til last, to get rid of cellulite you HAVE to properly hydrate. “You need to drink enough pure, clean water and organic hydration from fresh fruits and vegetables to keep toxins flushing through you. Water is essential to life and it is also essential to reducing and preventing further cellulite. Just think about the effects/look of dehydration: shrivelled, lumpy, aged. This doesn’t make a cellulite free body with smooth, supple skin. Drink pure water every day as the first thing you consume. If you don’t like your water straight up, some lemon juice or lemon slices. Many women who experience cellulite do not get sufficient hydration. Poor hydration can prevent the body from effectively ridding itself of excess fat and other waste; in turn, this results in the body’s storage of fatty deposits beneath the skin. This, I have found, accurately works out to between 3-4 litres for most people each day. And if you stick to this, every day, I promise you there will be a massive increase in your health, energy, mental clarity and vitality. 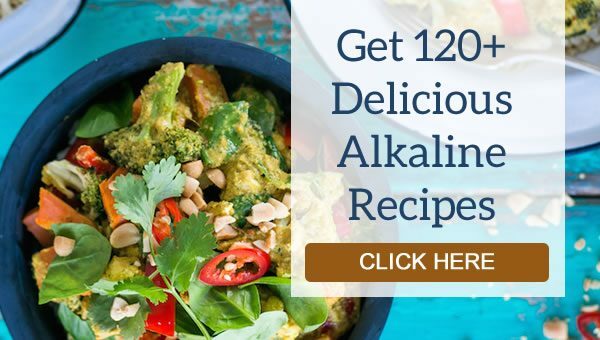 This guide will take you through every method of making pure, clean alkaline water – the pro’s and con’s and costs and ease of each so you can make an informed decision for yourself and your family. This Is All Very Easy to Do! That’s really it! Eat well, exercise well, get alkaline, reduce inflammation, juice, skin brush, drink lots of pure water and look after yourself! If you have any tips or recipes, please do share them in the comments below! Fabulous article! I appreciate the format. Pairing excellent information and carefully curated links to further detailed information and video is thoughtful and effective. I look forward to to diving in. Thank you! I want to get the daily meal plan. I already have the recipe book and cook from it. But a diet plan would be great to keep me on track. BRILLIANT…JUST BRILLIANT…especially the part about exercising moderately and using pure moisturizing methods. Great article. Thanks for sharing such a informative article. Skin Brushing is very effective way to get rid from cellulite. Start dry brushing your skin. Dry brushing improves your circulation and helps your skin get rid of toxins, reducing the appearance of cellulite. Buy a body brush made with natural fibers and make dry brushing a part of your morning routine. Make sure your skin and the brush are both dry before beginning. Great article! Thanks for putting it together and doing all the research behind the scenes! And keep doing all you do for everyone’s better health.